Most engineers recording a low impedance dynamic or ribbon microphone have experienced the difficulties involved in getting a clean, healthy signal for your preamplifier. Many legendary microphones like the SM-7b require ample amounts of gain, which today’s budget audio interfaces and preamps struggle to provide. 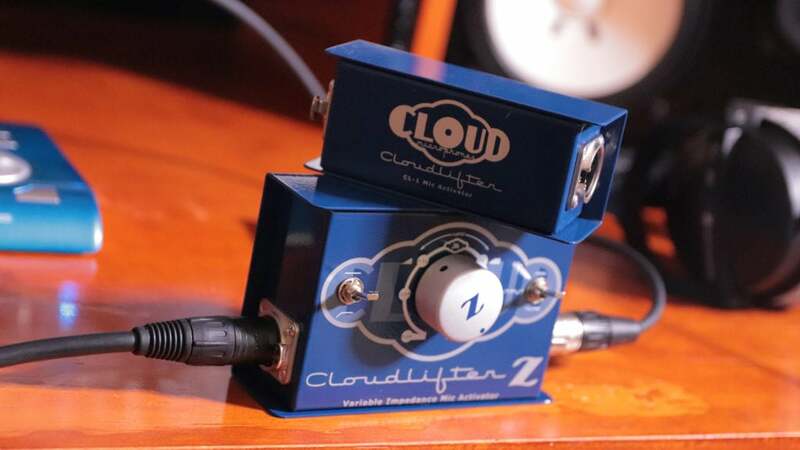 That’s where the Cloudlifter CL-1 came to the rescue for project studios all over the world, providing 25dB of clean, transparent gain. I’ve been using a CL-1 in my own studio for many years but had yet to try it’s more capable big brother, the CL-Z. 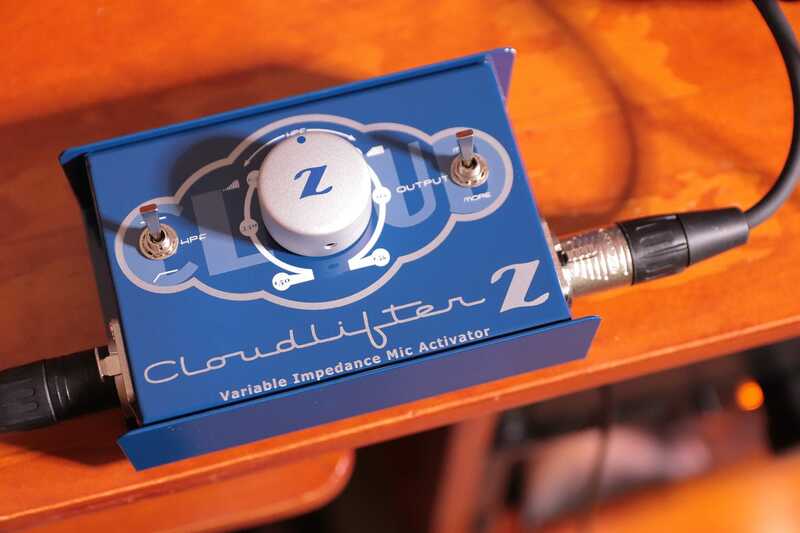 The CL-Z uses the same Patented Class A, discrete JFET circuitry from the CL-1 and adds the powerful Vari-Z control, High-Pass Filtering and Variable Gain. So what does variable impedance mean, anyway? In addition to High Pass Filter and Output level controls, the most powerful feature introduced by the CL-Z is the ability to adjust the output impedance of your microphone. Impedance can be described as the measurement of the amount of opposition a microphone signal has to an AC current. This measurement is expressed in ohms and with an abbreviation of “Z”. Previously, controlling impedance had been mostly reserved for high end preamplifiers. Technicalities aside, having control over the output impedance of the microphone allows you to optimize the signal going into your preamplifier. 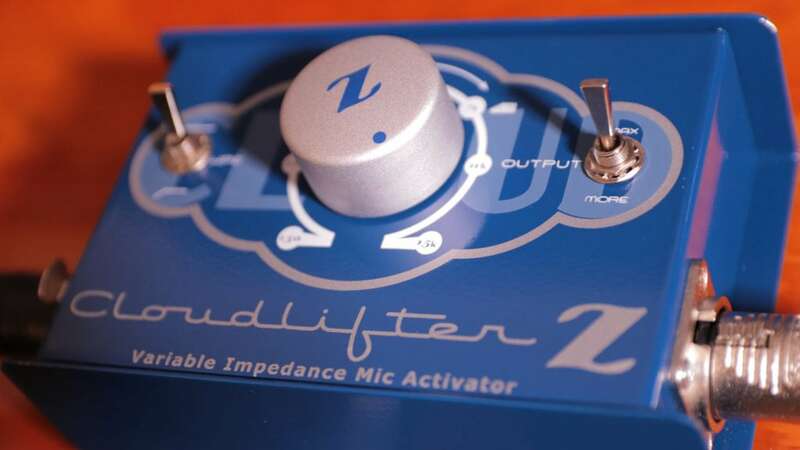 In practice, controlling the “Z” knob gives you greatly enhanced control over characteristics like the noise floor, proximity effect and the tone of the microphone itself. Couple this with the High Pass Filter which dynamically changes as you move the “Z” knob and you have an unprecedented amount of sonic options to dial in the perfect tone for your microphones. Not just limited to vocals, the Vari-Z control also gives you useful gain and tonal controls for recording your instruments, acoustic drums, room mics and virtually any other dynamic / ribbon mic application. The trusted CL-1 has been doing a fantastic job for years in my project studio. Thankfully, the CL-Z introduced me to the powerful tone shaping made possible by variable impedance. My dynamic microphones have never sounded better and you’ll immediately appreciate the incredible amount of sonic options the CL-Z unlocks. If you’re in need of clean gain for your dynamic and ribbon mics, along with the creative possibilities that variable impedance provides, the CL-Z is an awesome value.